There’s an ever growing offer of golf related game apps in the Apple store. And it’s often difficult to find the games that correspond with what kind of gamer you are. This list will try to find the best golf games for the different types of players that exist. 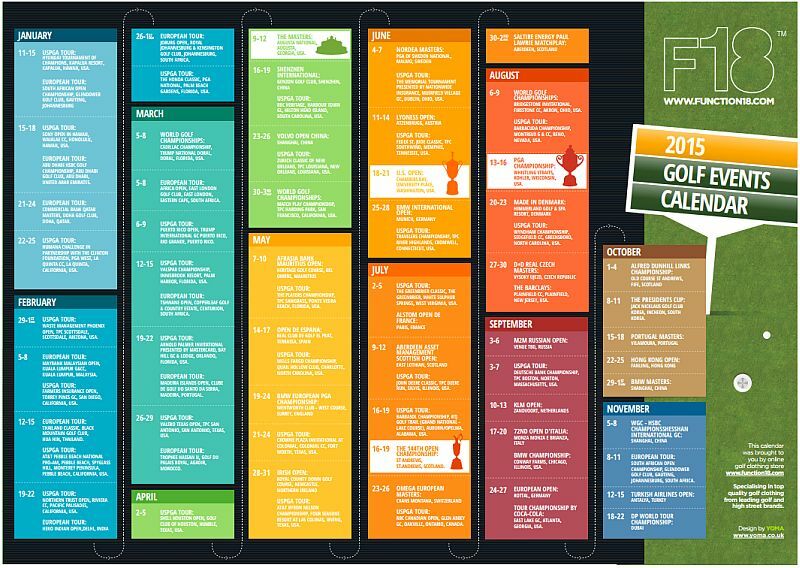 So whether you are a pro-golfer wannabe, a casual golf follower or a quick-fix-seeker type gamer, this list will give you some suggestions on which golf games will suit your wants and needs the best. We start off this list with a game which, in all honesty, will feel superior to all other golf games if you are a golf enthusiast. EA Sports have always been several steps ahead of the competition in terms of gameplay and graphics, and this game is no exception. Real fans of golf will definitely appreciate the remarkably detailed courses, together with the top notch graphics, and the several modes and challenges available. The game features 7 championship golf courses, St. Andrews, TPC Sawgrass, Pebble Beach, Greenbrier, Hazeltine, Doral, and TPC Boston. You can play in three different modes: Solo, PGA Tour or head-to head and you also have the possibility to participate in the Tiger Challenge. This all makes for a wonderful gaming experience. However, there is one drawback to this game – it targets golf lovers and followers as its principle gaming community. 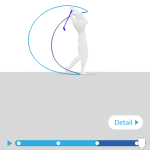 This might put off those who would like to participate in a more vivid and animated golf game and not worry too much about the fundamentals of golf, and let’s be honest, the majority of people don’t follow golf avidly. Even golf loving countries like South Africa, Canada and Australia have gamers who don’t follow golf on a day to day basis. Maybe the people at EA Sports should have included prizes and promotions for South Africans, Canadians, and Australians so that they could have a larger golf gamming community there. The next entry on this list is GL Golf. 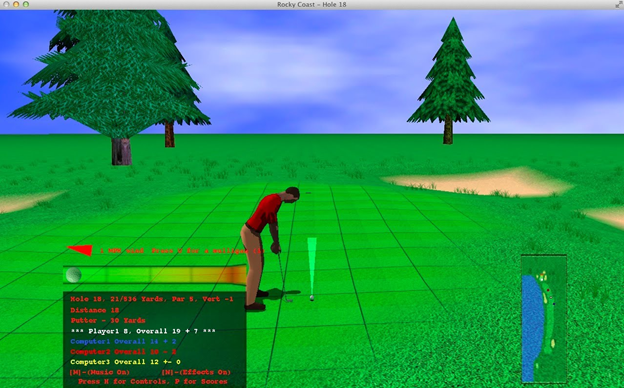 It is a 3D sports game aimed at the occasional golf follower. 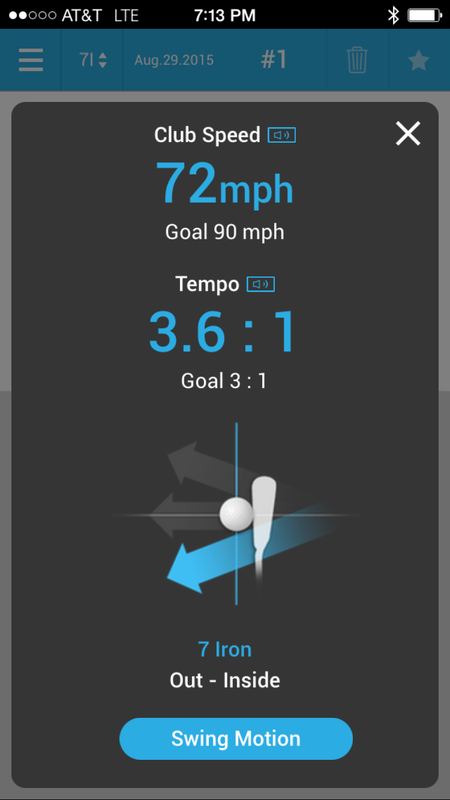 It boasts a realistic feel, accurately uses the physics of golf and possesses simple, but neat graphics. Up to four players can participate in the game, there are three difficulty modes and you can keep track of your score. There are also online tournaments and over 800 holes to play on. The thing which impresses the most, however, is how realistic the game playing conditions are. There are water hazards, you can get stuck in the sand, there’s wind to account for, the seasons are changing, and you can play in different parts of the day. 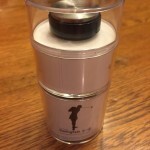 In addition, if you are feeling bored you can customize your golfer, who can be male or female. 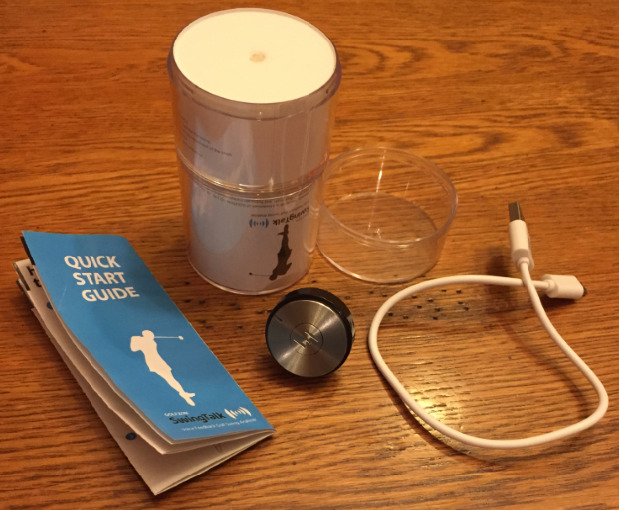 All in all this is a great game for both golf enthusiasts and golf novices. So far on this list there has been a game for both the professional and for the casual golf lover. Now it’s time for a game for those who are more into the animated feel a game offers, and Flick Golf is just that. As is evident from the name of the game, the aim is to flick the ball at different targets. 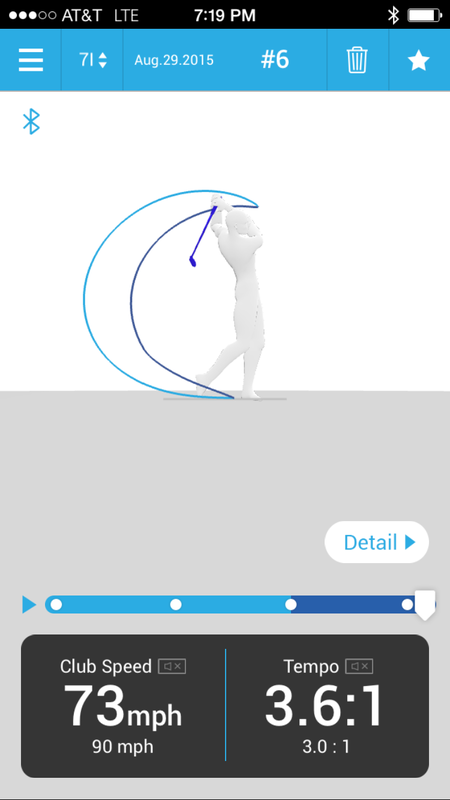 You can affect the trajectory of the ball both in-flight and down on the ground. There are many challenges, as well as targets, but the fact that the game can be updated with new versions and add-ons makes it impossible to get tired of playing it. All in all, it’s a simple game, which can be used as an irreplaceable indulgence whenever you have nothing to do. 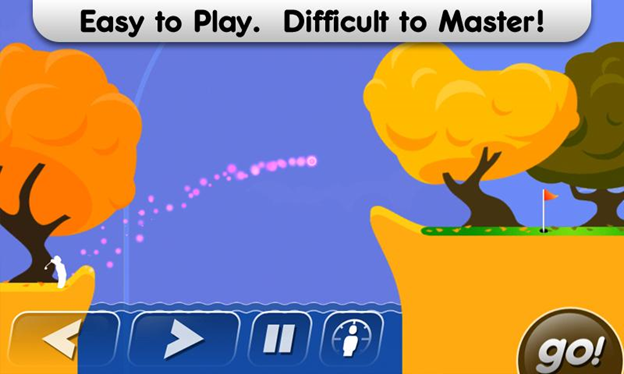 We are now moving on from the quick fix of colours and animation that Flick Golf is to the Angry Birds of a golf game – Super Stickman Golf. 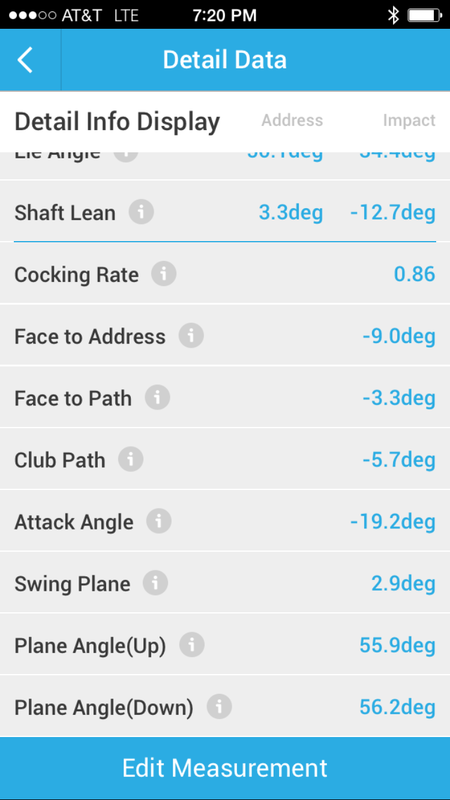 Some might immediately wonder why an 8-bit game with 2-D graphics is on this list, but the fact that you don’t need to have any previous knowledge of golf makes it really appealing to almost every iPhone user. 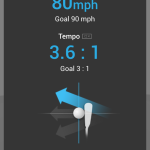 The gameplay is extremely simple and straightforward, and the things which you must focus on are accuracy, pitch and distance. However, be wary of the different route options and obstacles that are placed in your way, they can sometimes be a real nuisance. To sum up, this is basically a game for both young and old. And you can also try out the free version which is addictive as well. We end this list with a game which is free to download from the Apple store. The Let’s Golf series are very similar to the old Super Mario Golf games and the gameplay is almost identical. This makes the Let’s Golf games really enchanting for kids. There are some amazing backdrops and surroundings and this gives a fun and stimulating feel to the player. However, the creators of the game shouldn’t be just credited for the graphics, because the game also feels very real. In many aspects it is similar to the Tiger Woods game in terms of giving you a real golf-playing experience. Finally, and this is probably to make the game even more appealing to children, there are customizable golfers you can use and play with at the same time. I just got a GOLFZON SwingTalk golf swing analyzer and I’m already hooked on the feedback it gives me! As you can see in the pic above, you get the analyzer itself, a USB cable a Quick Start Guide and a sweet little carrying case. I charged it up for an hour or so and then it took me about 10-15 minutes to get it hooked into my iPhone by Bluetooth and download the app. Make sure you hook it up to your phone BEFORE you download the app. 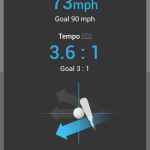 Within another 15 minutes I was in my yard hitting ball after ball with my 7-iron and my swing speed was pretty consistent, or so said the app. 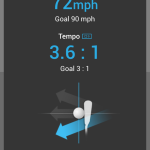 The fact that the balls were flying to about the same spot in my back pasture was a good indication that the app is pretty accurate. My tempo rarely changes and my swing’s pretty consistent. Not pretty. Not good. But consistent. 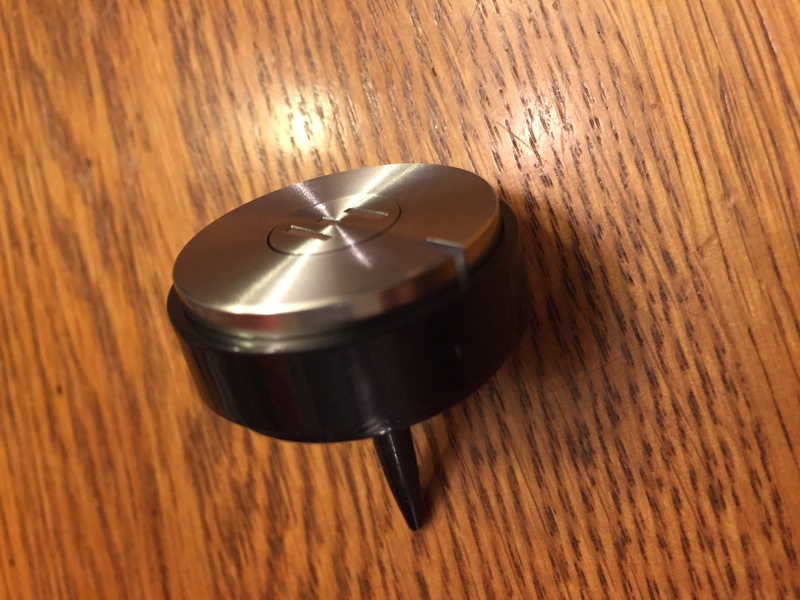 It’s hard to believe that this little “button” looking sensor in the pic below can be this powerful, but it dang sure is! SwingTalk calculates and stores all the different phases of your golf swing. From address position, to backswing, to the top of your swing, downswing and impact position. 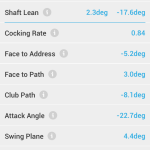 Then it analyzes the impact phase, the wiggle of your club shaft, clubhead speed, swing type (outside-in or inside-out) and swing tempo. The best part is that all of this info is transmitted via Bluetooth to your smartphone instantaneously! This happens by that little 10.5 gram sensor that attaches to the grip-end of your club and it tracks the motion of your club throughout your swing. I happen to have Adams golf clubs and I had a wee bit of trouble getting the sensor to insert fully into the grip of my 7-iron. But life’s about adapting and adjusting, so I used an Exacto knife to work on the hole in my grip and it went in like a champ. I’d like it better if it attached more firmly in a different manor, buy hey, it works and that’s what matters. I’d be a terrible reviewer if I didn’t tell you the bad to go along with all that good. The app isn’t very intuitive, meaning it’s not setup as well as I’d like it to be. It needs to be much more basic, as in 1-2-3 steps. 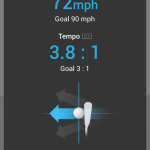 Out on the range, hitting balls, you want to be able to quickly and easily go thru the 3, 5, 7 or 10 steps to use a device like this and you need the font and buttons to be bigger. 18 yr old golfers don’t buy devices. 50 yr old golfers do and we need big buttons, big fonts and clearly marked steps to take to accomplish the task. 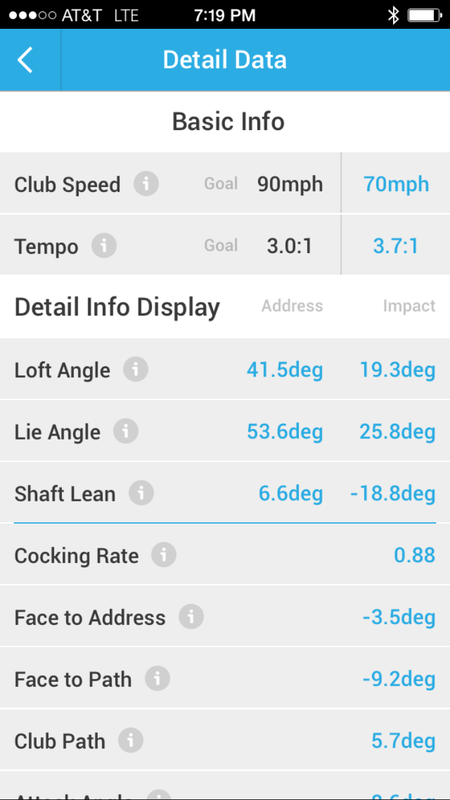 The truth is, the SwingTalk golf swing analyzer may be too powerful! Bring the app down to 5th grade level and this thing will sell. I’m gonna put the rest of the pics from this first test at the bottom of this post. I’m gonna keep using this analyzer and this is not a one time test, review and never hear from it again. This thing has potential and I intend to use it on some of my friends swings as well as my own. Stay tuned for more! Betting on golf has always been big business in Europe but the competition is hotter than ever at the moment with bookmakers running a huge number of offers to tempt players away from competitors. Companies such as Paddy Power, Betfair and 888sport are leading the way with a range of innovative offers. For example, using the 888sport treble odds special you can get odds of 15/1 on Justin Rose to win this year’s UBS Hong Kong Open. You can find a full list of the latest promotions at Enhanced Bets. Lot 35: Masters Club, Augusta – A Rare First Presentation Piece Given To Gene Sarazen By Ben Hogan In 1952 4cm wide. 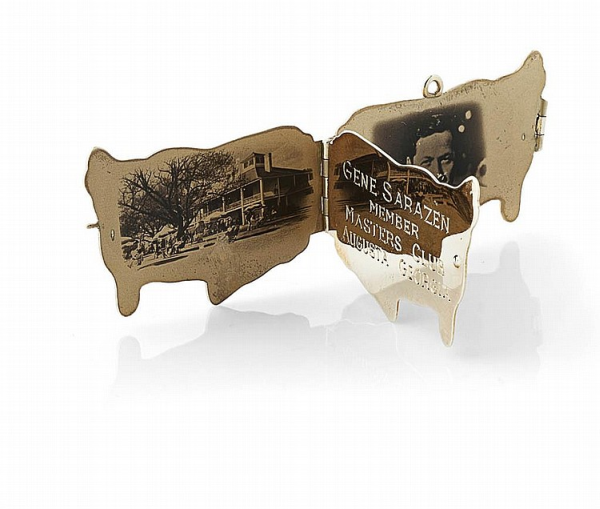 A rare piece presented to 1935 Masters winner, Gene Sarazen – the only player to win the Grand Slam. Tri-fold piece with picture of the club house inside the first leaf, inscribed “Gene Sarazen Member Masters Club August Georgia, next leaf inscribed “Ben Hogan Founder Clifford Roberts, Honorary Member Robert Tyre Jones Jr., Honorary Member, final leaf shows portrait of Hogan, initials “G.S.” inscribed on rear, clasp and hoop intact. 4cm wide. 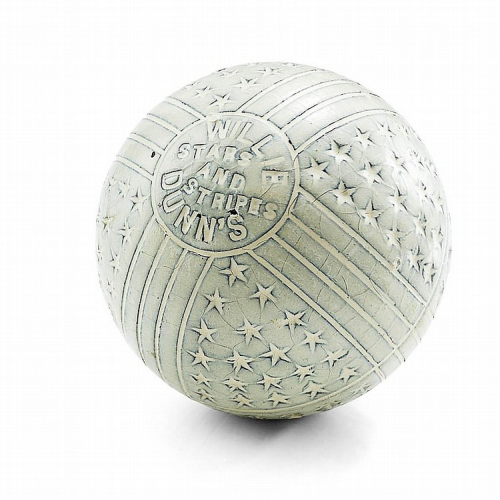 Estimated Price: £20,000 – £30,000Ball stamped “Willie Dunn’s Stars and Stripes” , with alternative star and stripes around the ball. One of only twelve reported to have been made. One currently resides in the USGA collection, the rest split between just two private collections. This is a rare chance to own one of the world’s most collectible golf balls. St. Andrews, Swilcan Bridge, oil on board, initialed, c.2009 35cm by 52cm. 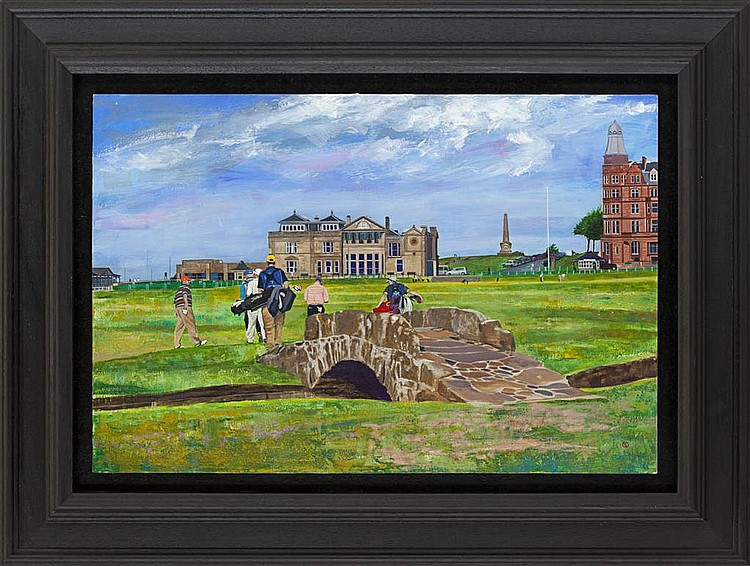 Beautiful painting of the iconic Swilcan Bridge from the Old Course at St. Andrews. 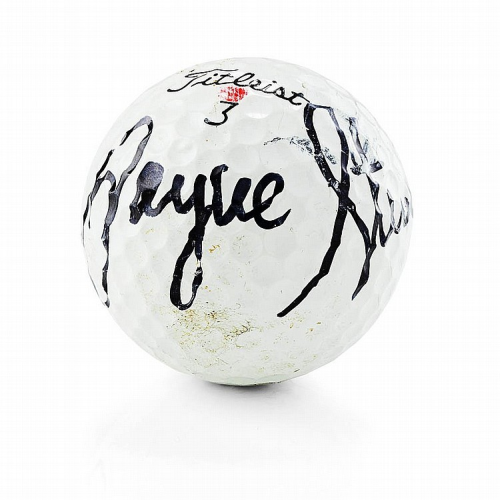 Signed Golf ball by Payne Stewart. Stewart won eleven PGA Tour events, including three major championships in his career, the last of which occurred only months before he died in an airplane accident at the age of 42. Feel free to check out other memorabilia and collectibles up for auction. This weekend is filled with important events for fathers across America. Of course there is Father’s Day on Sunday, but the there’s also golf’s 115th U.S. Open. What better way to spend your Sunday than kicking back and watching the final round play out with your friends and family. This year’s U.S. Open also has an important connection to Father’s Day. Golf’s most prolific architect, Robert Trent Jones Sr., would have turned 109 this weekend. Robert Trent Jones designed nearly 500 courses around the world, including course used for The U.S. Open. His son, Robert Trent Jones Jr. has followed in his father’s footsteps and designed or remodeled more than 250 courses, including Chambers Bay (this year’s U.S. Open course). Together they have influenced over 700 golf courses in 40 countries on 6 continents. A 5 minute documentary, produced by Few Among Many Films tells the story of the Jones’s family start at Sodus Bay Heights Golf Club, and the impact this family has had on the game of golf. In the film, Jones Jr. discusses his design for the 2015 U.S. Open and his father’s legacy. His designing of Chambers Bay would be the first time a father and son have designed a course purposed for the U.S. National Championship. The timing of Father’s Day, his father’s birthday, and the U.S. Open is special to RTJ Jr.
Once you hit the 30 year-old mark, inevitably you’re going to start experiencing some back pain. There are just a few parts of our bodies that weren’t built properly, and the back certainly falls in that category. Back pain doesn’t need to be the downfall of your handicap, though. There’s no need to ‘Pull a Tiger‘ and bow out of the round. As long as you prepare properly and manage your back pain according to this advice, you shouldn’t even have to shed a stroke off your round. We all like the crush the ball off the tee, and in order to do this, we swing hard. We build club head speed by rapidly rotating our shoulders, hips, and back during our swing, which causes a lot of stress on our lower back. Go to the range, and start practicing a fluid, smooth swing. By rotating your entire body in a more fluid motion, you’ll feel the pressure ease on your lower back, and much of that energy will be transferred into your shoulders and hips. At first, it’s going to be frustrating as you may feel like you’re losing power. It takes time to get comfortable with a fluid swing, especially if you’re accustomed to a hard, rapid stroke (which probably caused your back pain to start). 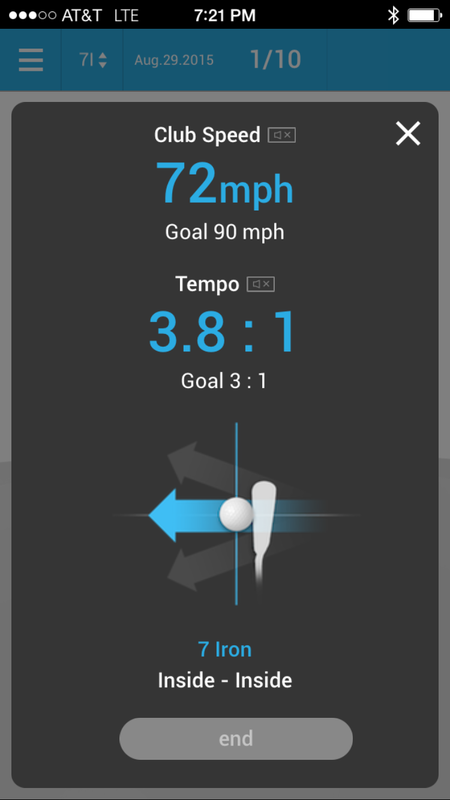 The worse thing you can do for your back is to show up right at tee time after a 30 minute drive in your car, and start swinging your driver off the tee box. It’s extremely important to stretch out for at least 10 minutes before even hitting a ball. There are great devices on the market, such as the Trueback, built to help alleviate back pain, and stretch out the spine. 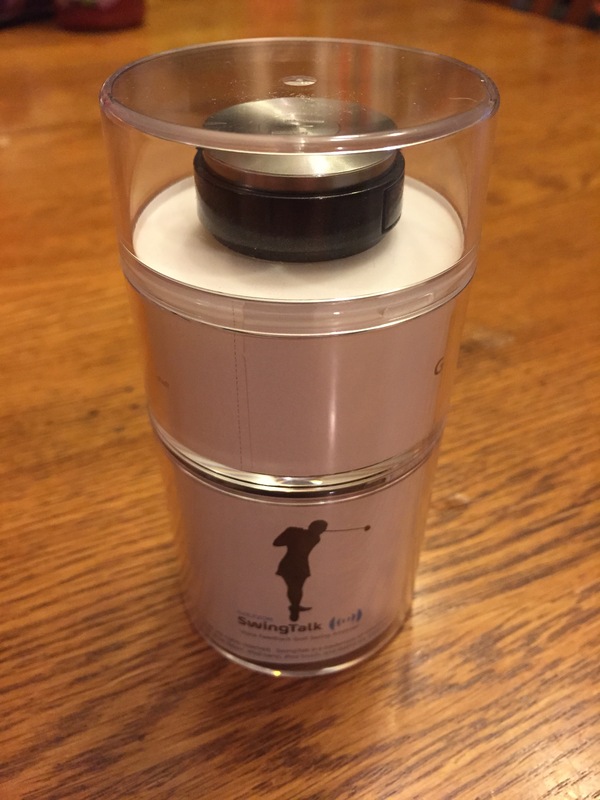 If you use the Trueback for 10 minutes before your round, and 10 minutes after, much of the pain and stress will be alleviated. It’s also important to stretch your hamstrings, allowing for fluid hip rotation. The old-fashion ‘bend over and touch your toes’ will work to loosen up these muscles before the round. As I mentioned, you’re going to need to smooth out your swing in order to prevent that unnecessary strain on the lower back. 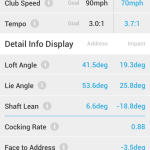 So if you used to be able to smack your 9 Iron 150 yards, you may have to start using the 8 or 7 for these shots. 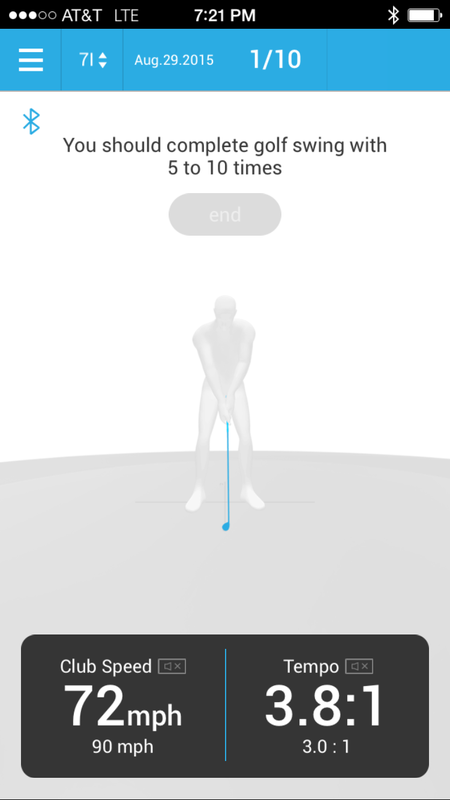 Don’t let that frustrate you, just look at it as an opportunity to improve upon your accuracy from this range. Your back may feel fine on the front, but 18 might just be a stretch. Don’t push yourself past your limits. If you’re starting to feel some of the lingering pain, rest a few holes and see how you feel, and if the pain is still there, call it a day. There’s no need to push your self hard on a single round, and then pay for it for the rest of the week. Back pain is awful, but there’s no reason to let it ruin your favorite sport, and there’s no reason to let your favorite sport ruin your back. Stretch properly, slow down your swing, and manage your pain properly. And you’ll be more confident than ever to bet big on your game! 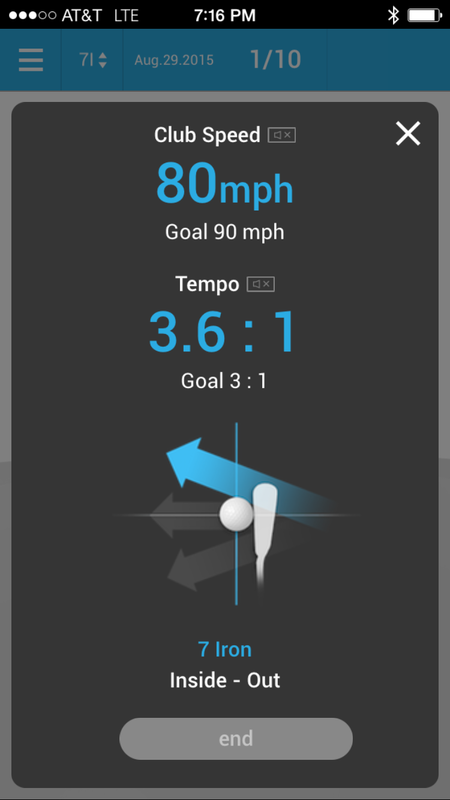 UK golfers, you’re in luck! Letsgo2.com, a UK based holiday provider specialising in luxury bespoke package holidays to a variety of exotic destinations, aimed at the discerning traveller, is offering Travelling Golfer’s readers two holiday discount codes to be used for your summer holiday booking when you purchase a package holiday with them. 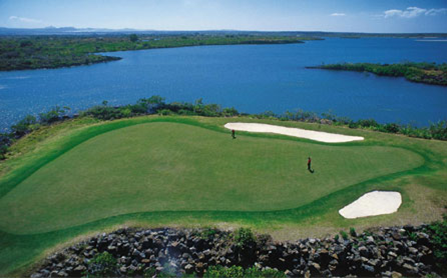 There are six golf resorts from the Middle East to the Indian Ocean available from Letsgo2.com for you and your family to choose from to have a nice getaway in the summer.